Regular membership in ACEL is open to any individual, corporation or partnership duly licensed and doing business as an equipment owner, operator, lessor and is actually engaged in the equipment rental business. 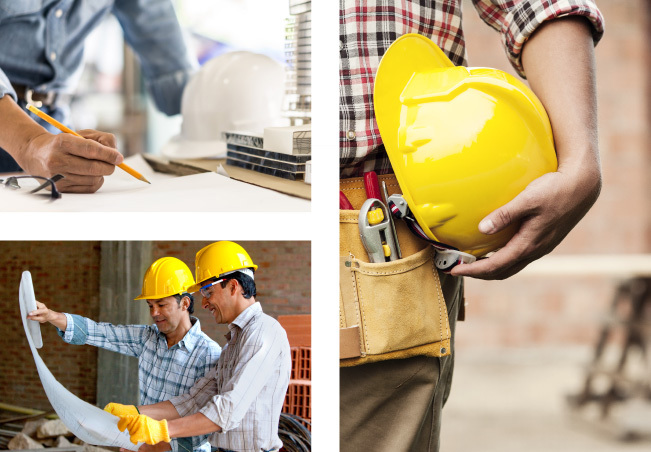 Associate membership in ACEL is open to those engaged in the business of supplying equipment, spare parts and materials for the equipment rental business, insurance, surety and underwriters, and those who perform allied or auxiliary services in the equipment rental business. Chapter membership in ACEL is open to any regional, provincial, or city association outside of Metro Manila. It is composed of duly-licensed individuals, partnerships, and corporations that are actually engaged in the equipment rental business, supplying equipment rental business, supplying equipment and spare parts, and those who perform auxiliary services in the equipment leasing business; provided that, such an association has a minimum of five duly-licensed member and shall accept, ratify, and agree to be bound by the ACEL bylaws. Does ACEL accept heavy or light construction equipment? How many years in business must a company have to apply in ACEL? Companies applying for membership in ACEL must have at least one year in business as lessor/supplier.